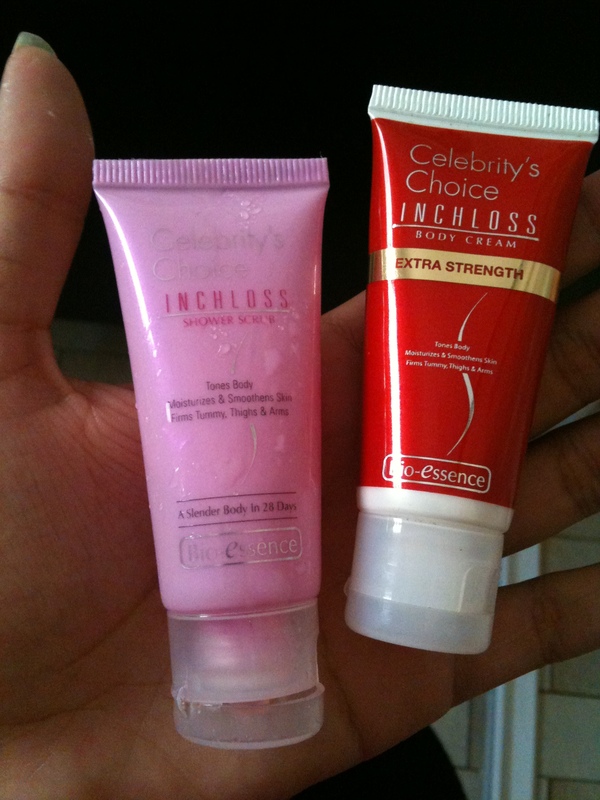 Today’s product up for testing is Bioessence Celebrity Choice Inch Loss Body Cream And Bioessence Celebrity Choice Inch Loss Shower Scrub. 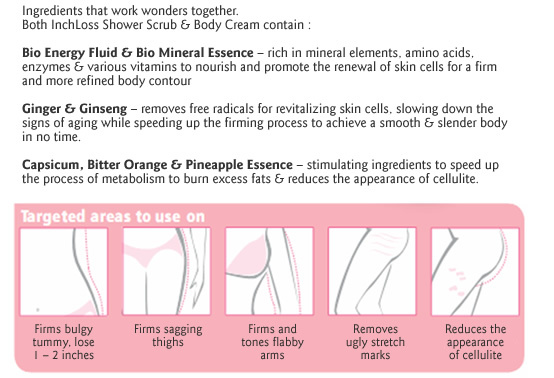 We were provided a sample kit as seen above to test out both the body scrub and body cream. Both scrub and cream were pretty hot, some users on a Cozycot forum even called it Spicy. I, however, DID NOT lose an inch. 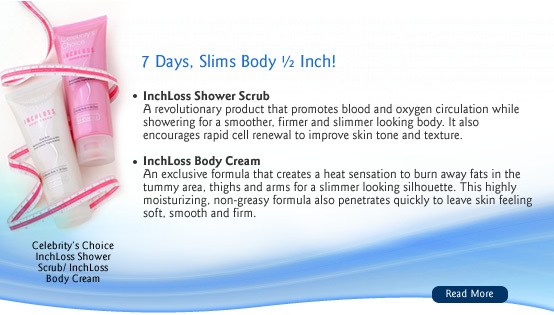 I used it daily on my stomach and thighs, morning and evening for the 7 days recommended but sadly nothing lost. The heat even continued to the next day which made it uncomfortable, especially in today’s weather. Based on the Cozycot forum I went to, most women stopped using it as well due to the heat and preferred the Cellulite cream instead. In a SGClub forum, users claimed it did not work alone and you had to pair it with exercise or eat health supplements too. There were some sucess stories in both forums too but I guess the results vary per individual.